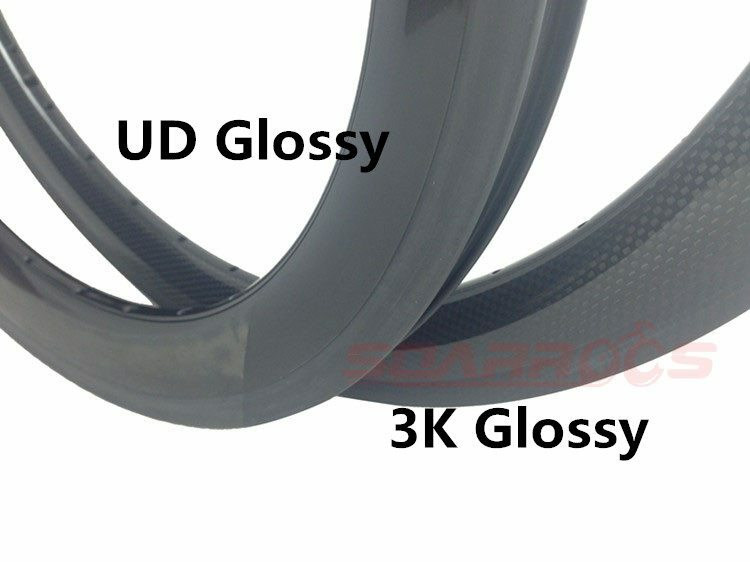 Our engineers designed this new carbon rim together with Many BMX teenager rider,they want this 18″ BMX use on Pro BMX competitions and the folding bike, they are perfectly compatible.As a teenagers, they are flexible when using this rim,and at the same time ,if it was used on the folding bike, it also become very convenient in the common life.There are the section pics and real pics of 18inch BMX rim for your reference as below. 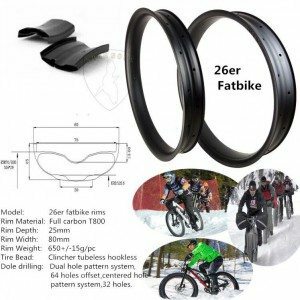 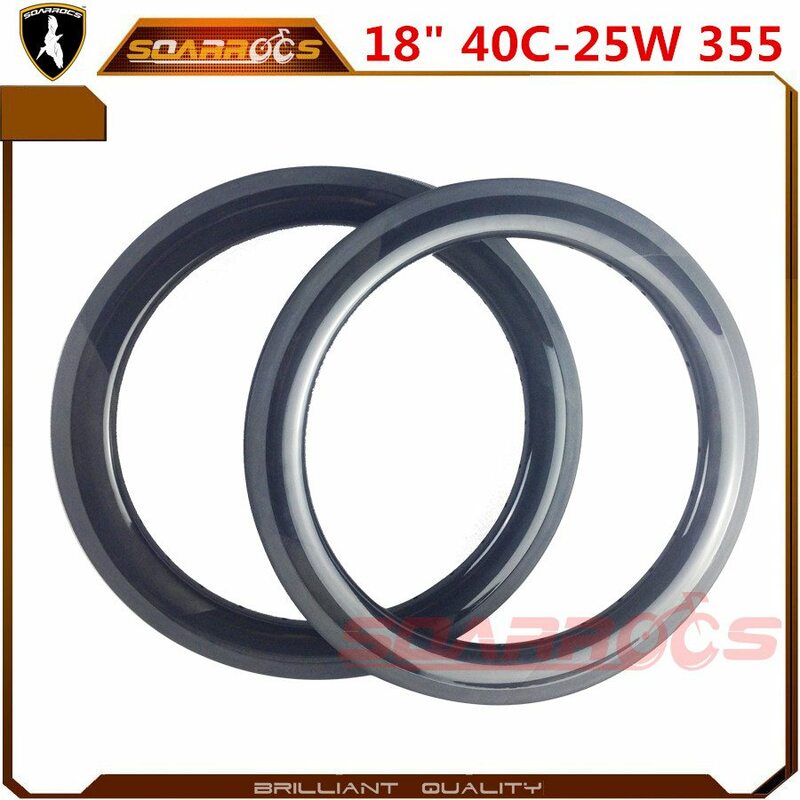 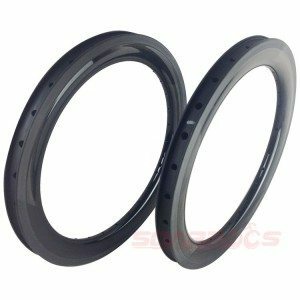 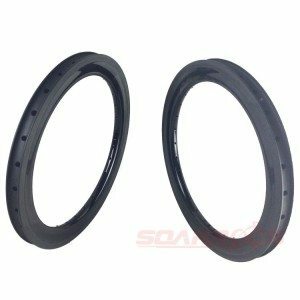 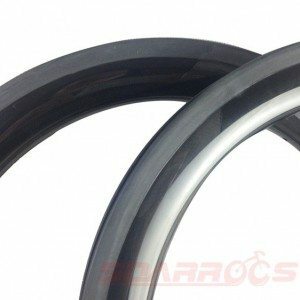 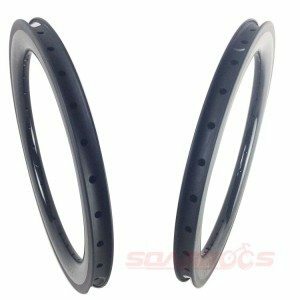 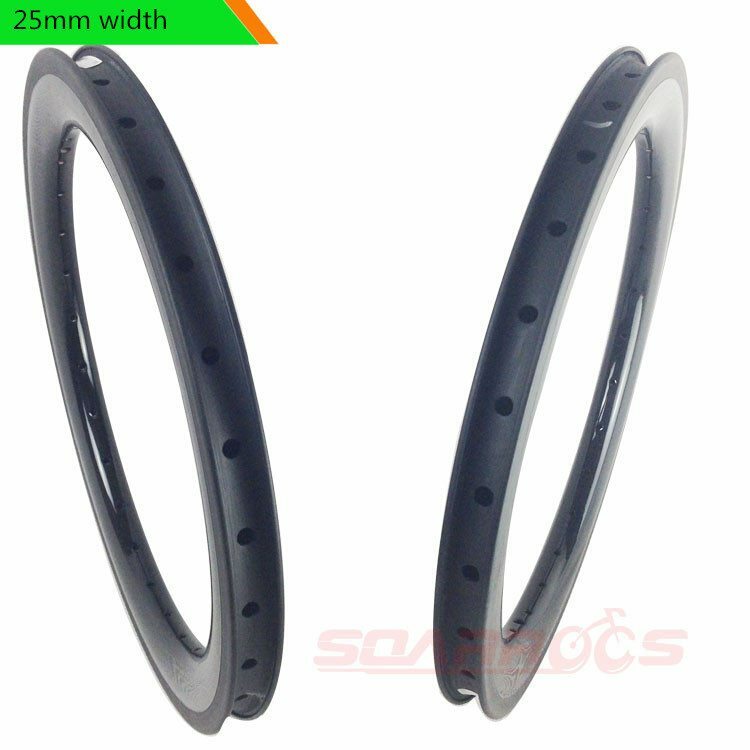 This 18 inch BMX bicycle wheel rims 40mm clincher U shape 25mm width BMX rims are used Top carbon fiber material.Material quality is the first important key of a rim. Soarrocs® choose and use best carbon fiber in this field to produce our rims. 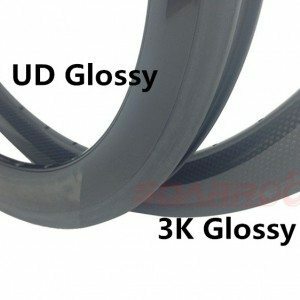 That is Japanese Toray carbon fiber.Definitely,It cost higher much than carbon fiber from South Korea,Taiwan and China mainland,but comparing the accompanying durability and stiffness,it’s worthwhile. 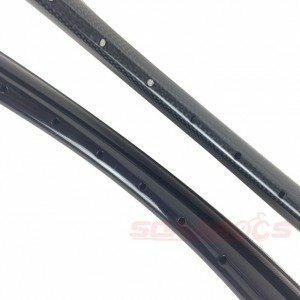 Besides,the brake surface combine with high TG resin (TG 240℃) to make the breaking surface for V-break rim.This technic helps resist the braking heat and abrasion improving Soarrocs® rim performance very well. 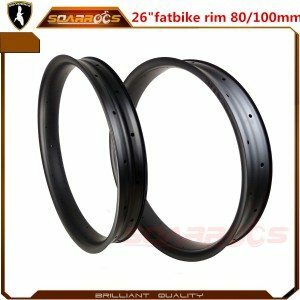 This rim with a moderate width and stunning lateral strength, besides, excellent balance make you experience remarkable comfort.It also suitable for the kids bike and folding bike.One of our customers use this rims on this BMX bike, and took an competition and he won. 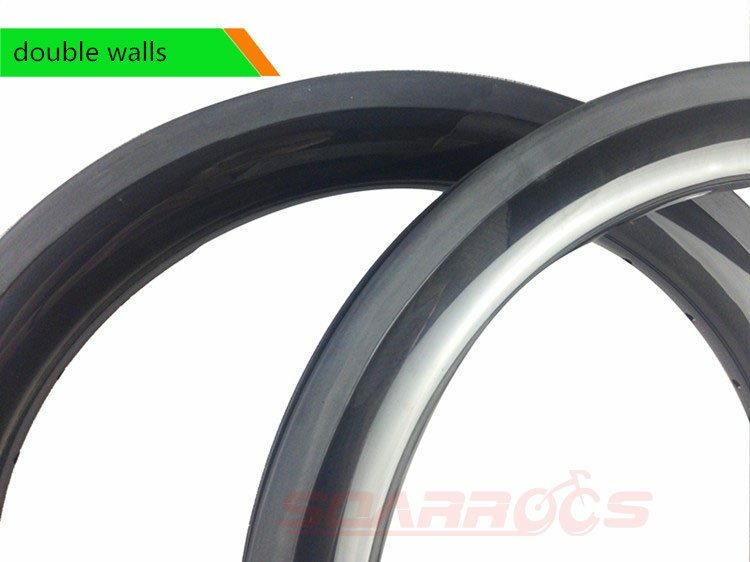 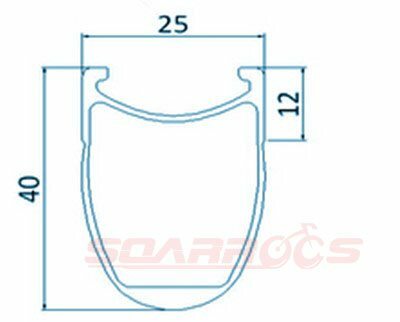 This is U shape 25mm width,the aerodynamic rim shapes reduce the air resistance,let riding more efficient, super smooth free roll with very low resistance is suitable for all riders. 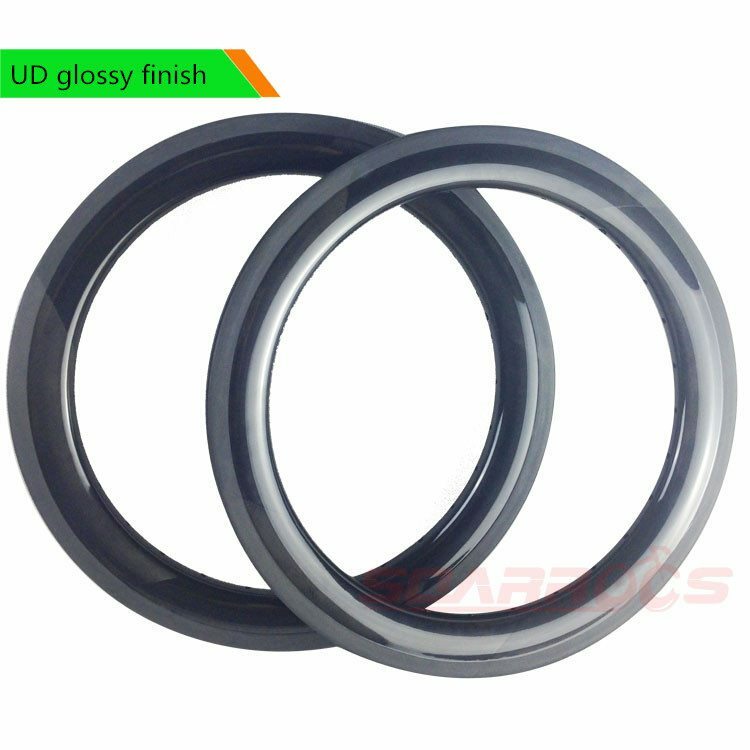 It is base on the reliable quality inside, customized rim finish can be satisfied also 3K,UD,12K,marble etc., includes different painting.